Every beginning guitar player should start at the beginning. The problem with this is determining where the beginning is. For a lot of beginning players, being able to play a song is the primary goal. Some beginners expect to pick up the instrument and learn to play a song right away. Trying to play a song before you even understand the basics of the guitar, however, is like wanting to publish a book before you’ve even learned to write. There has to be some commitment to the craft. Guitar lessons for beginners come in a lot of forms. You can find instructional methods in book form that take you from tuning your guitar to playing basic chords, to learning songs. Good guitar lessons for beginners will focus not just on the playing aspect of the instrument, but the theory behind it as well. This is the best approach for giving the most well rounded education. Rather than just teach chords, for instance, a good beginning method should introduce the theory behind constructing chords. 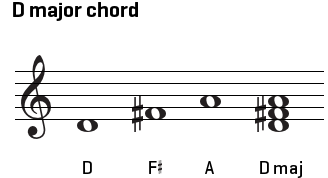 When you understand that major chords are built using the first, third, and fifth degrees of the corresponding major scales, and you also know the major scales, you have the ability to create chords in any key wherever you want to play them on your guitar. You don’t have to rely on that one chord shape a method teaches you. It opens you up to a world of possibilities for future progress, and you’re learning it at the beginning of your career. Guitar lessons for beginners are most effective when they are structured. Start by learning to tune your guitar and care for it. 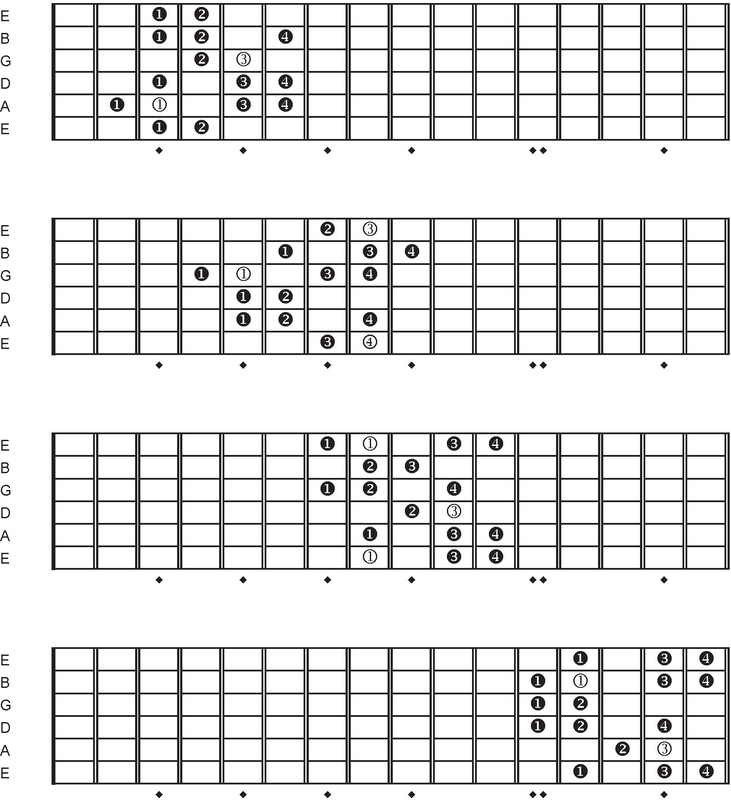 Commit some chords shapes to memory, particularly the basic major, minor, seventh, and suspended chords (while learning the theory behind building them), and learn to play major and minor scales on your instrument. These lessons are fundamental and can open so many doors for you when it comes to expanding your horizons. Even if you never go beyond these beginner lessons, you will have a good foundational theory of how music for guitar is put together. Guitar lessons for beginners can be found online for free. You can explore Youtube and find so many great instructional videos that will guide you through the process learning to play guitar. Notice I said “learning to play”? That’s because learning theory is one thing, but applying it is something else entirely. Theory is no good until it’s applied in real-life playing situations. Video lessons can teach you how to take the scales you learn and use those scales to create solos. Video lessons can show you how to take those chords you’ve learned to build and use them to create progressions for your own compositions. Videos can also teach you everything from the basics of strumming and picking to the techniques that will add color to your playing — tapping, bending, sliding, etc. Best of all, videos on Youtube are free, and if you’re selective and subscribe to channels that use experienced instructors, you can amass a personal library of video guitar lessons for beginners that will take you from beginner to pro in no time.